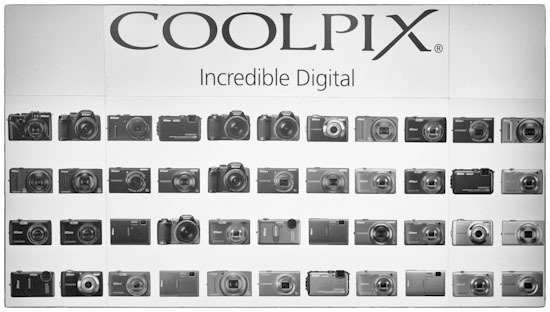 With the next batch of Coolpix cameras, Nikon will introduce also a new point and shoot product line for kids. The first camera will be waterproof, shockproof and will have some unique built-in features (probably some fun image editing). The US price is expected to be under $120. This will be the second Nikon Coolpix waterproof camera after the AW100. This entry was posted in Nikon Point and Shoot and tagged Nikon Coolpix AW100, Nikon Coolpix S30. Bookmark the permalink. Trackbacks are closed, but you can post a comment.